HAYS, Kan. – Having started mowing yards for income at 9 years old, Emily Updegrove learned at a young age the rewards of hard work. But Updegrove knew she still had lots to learn when she went off to college. One major lesson learned by the Fort Hays State University senior is that no matter how many hours you have put in working while growing up, internships can pave a path to full-time employment. Updegrove, an animal science major from Yates Center, stressed the value of internships while scanning the booths at FHSU’s spring internship career fair in Gross Memorial Coliseum in mid-February. Representatives from more than 60 organizations and businesses set up shop in GMC to offer interested students the opportunity to check them out. There was a little bit of something for everyone, ranging from agriculture to banking and insurance, from military to medical, and everything in-between. Updegrove can attest firsthand to the importance of an internship. An entrepreneur who started raising her own cattle at age 15, Updegrove applied for an internship last year at the advice of her FHSU advisor, Dr. Craig Smith, associate professor of agriculture. Updegrove said she didn’t think she would even get an interview with the Natural Resources Conservation Service, let alone be offered the internship. Although Updegrove’s agriculture experience centered more on cattle than agronomy or soils, Brad Shank of the NRCS office in Jetmore said he thought her basic knowledge of agriculture helped her land the job. Once chosen to participate in the internship, Updegrove was assigned to work under Shank, a supervisory district conservationist. The purpose of NRCS internships are to expose the students to as many areas as possible involving the agency. Shank said he noticed immediately that Updegrove was a hard worker. Shank got his wish, and so did Updegrove. Updegrove learned Tuesday afternoon that after she graduates in May, she will start full time for the NRCS. She will be assigned to a Kansas station for two years, then will have the option to transfer to another state if she wishes. Shank, a 2010 FHSU graduate, is well aware of the value of internships. He worked several internships while attending Fort Hays State before landing a position with the NRCS. Even though Updegrove was hoping for the NRCS position to develop into full time, she attended FHSU’s spring career fair to explore other options. McCullough said that Updegrove’s situation is just one of numerous opportunities where students can not only gain experience, but employment as well, from internships. FHSU holds on-campus career internship fairs every fall and spring, and two more fairs – both virtual – are scheduled for next month. More than 50 school districts from across the state and several other states, too, have already signed up to participate in the March 5 Tiger Teacher Nation Employment and Education Virtual Fair for education majors. Another career and internship virtual fair for all other majors is set for March 12.  Links to sign up for one of the upcoming virtual fairs can be found under "upcoming events" at fhsu.edu/career. 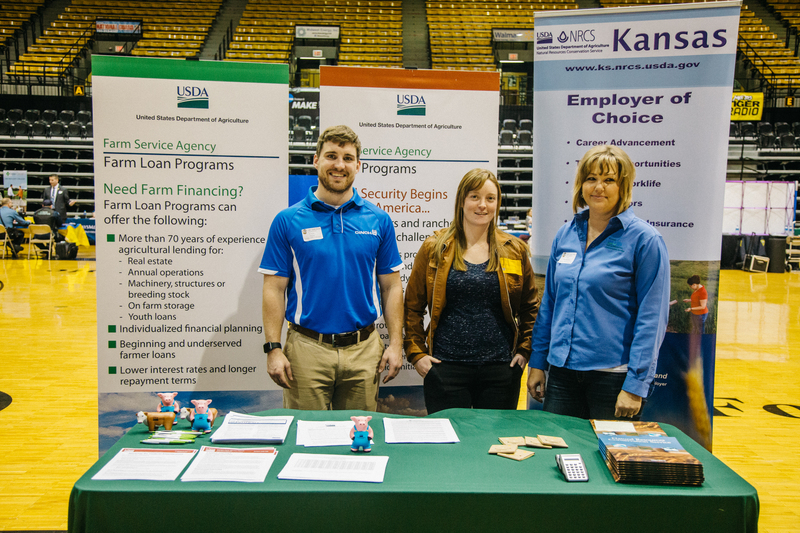 Cutline: FHSU senior Emily Updegrove, center, is pictured with USDA employees Cayle Taylor, Russell, and Jill Pfannenstiel, Hays, at this spring's FHSU career internship fair.